Location & Hours « Peter L. Rosenthal, D.D.S. The office can be reached by phone, fax, and email. For new patients and appointments, please call us. 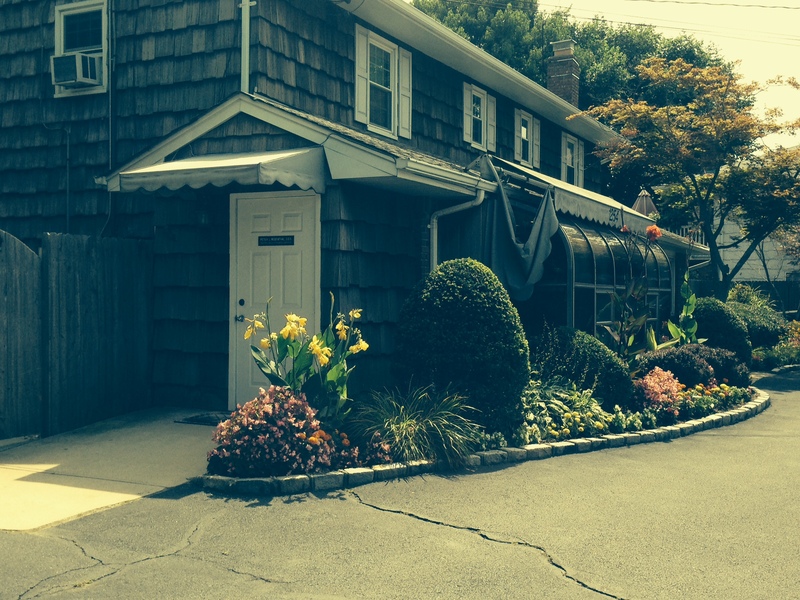 Our office is located on the south side of Montauk Highway, just west of the Robert Moses Causeway. It is a wood-shingled and brick house with a glass enclosure on the front and a white split-rail fence. The entrance to our office is on the side of the house adjacent to Robert Moses Causeway. The office is open four days a week on Monday/Tuesday/Thursday from 10:00 a.m. to 6:00 p.m. and on Friday from 9:30 a.m. to 5:00 p.m.